*please note that trial is not included with this package. Flora is focusing on the continuing education of all of her stylists, and as a result will not be accepting bookings starting in 2019. All bookings will be done by RBI Senior Stylists, and their bios are available here. There is a travel surcharge for all mobile services provided, and the rate is dependent on the distance for our team to travel to you. A $200 deposit is required to secure your service. This deposit is refundable if we are notified one (1) month prior to your wedding day, less any trial costs or other incurred expenses. If you are unsure about committing to a contract before testing out a stylist, please email us to book a trial appointment. Please note that a trial does not secure your wedding date, so we suggest booking a trial as soon as possible, as we tend to book 8-12 months in advance. Trials are only available on the weekdays, as our weekends are frequently booked year-round. If you absolutely cannot make a weekday, or if you are from out of town, we may have limited availability for a weekend trial; however, we recommend booking with us on a weekday so we can have ample time to experiment and perfect your big day look. Summertime is a busy season for us. 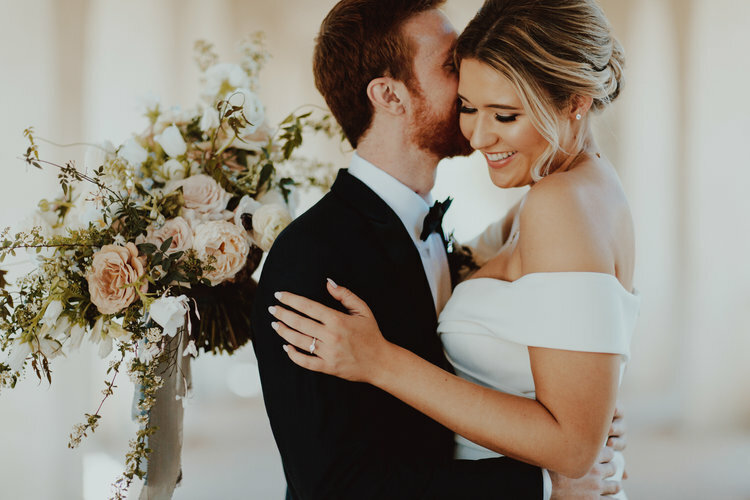 Therefore, on the weekends between the months of June and September, there is a $700 minimum for all wedding bookings with senior stylist and $500 for all wedding bookings with personal stylist. All prices are subject to be change without notice, but will stay the same once your contract is signed.